Recently I went to a blogger conference where I did a video for Birds Eye Veggies where I was asked How do I get my kids to eat their veggies? For Em, on the other hand, would rather fill up on milk than eat veggies. And if you want her to do something she won't do it (that's my girl :) ) so for her I have to get her involved in the cooking and apply some tricks. 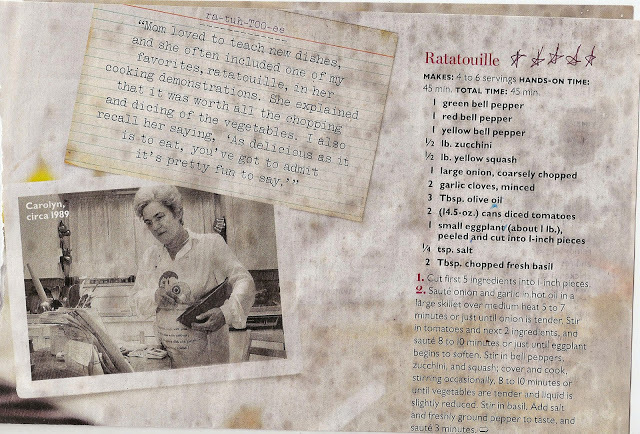 She is the reason I made Ratatouille, which has now become a family favorite. 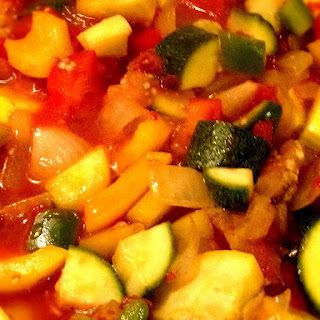 Here is the recipe for Ratatouille I gathered from Southern Living Magazine (it has been used a lot :) ) and the link to Ratatouille Recipe, so you can easily print it out. 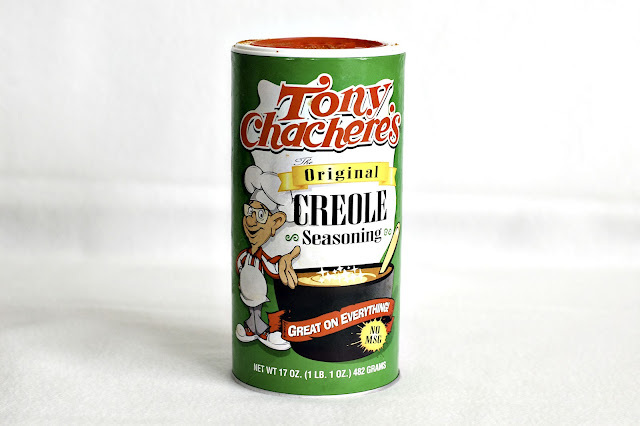 FYI - use a big pot, we have this dish at least 3 days in a row for lunch and dinner. How do you get your kids to eat their Veggies?